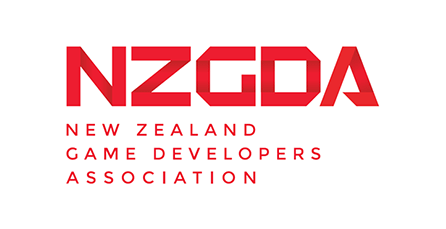 Fifteen New Zealand game studios will be in San Francisco during the Game Developers Conference 2016. 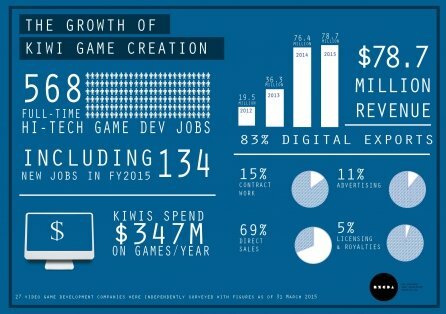 They have a number exciting job vacancies to fill and are on the look-out for talented people across all disciplines. 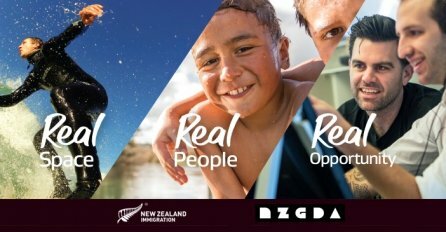 Take this opportunity to explore the high quality work and lifestyle only New Zealand can offer. 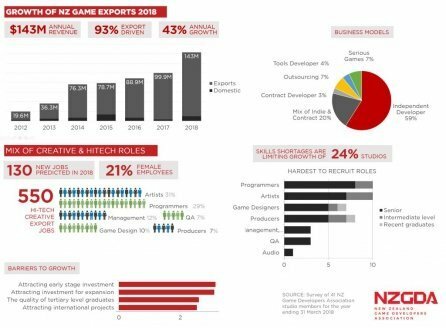 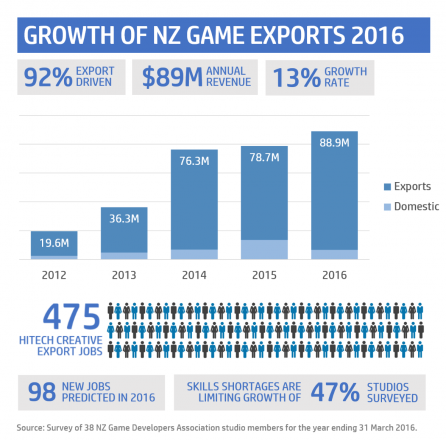 Creative Industries including Games Add $3.848b to NZ Economy. 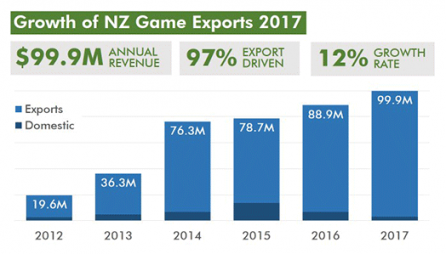 The rapid growth of New Zealand’s video game development industry featured heavily in the news recently.